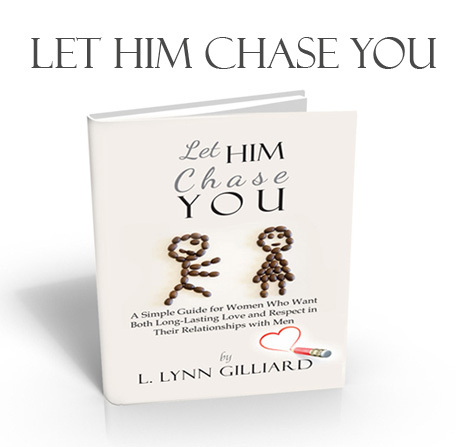 In my books and blogs I advise women to let men chase you, but some women don’t quite get it. They’ve been taught that they have to go after the man that they want HARD and do whatever it takes to get him. They believe that persistence is key to getting a man. And that’s true, just not in the way that they think. Persistence is key to getting the man that you want in your life but not by actually chasing him and trying to convince him that you’re the one. Once you make the definite decision that you want a special guy in your life, closing the deal starts in your mind and ends with making the right decisions, not for a man’s sake, for YOUR sake.